The state Commissioner of Police, Mr Dasuki Galadanchi, issued the warning during a joint news conference by heads of security agencies in the state on Monday in Owerri. Galadanchi urged the residents to disregard the order and added that police would not allow such order to stand in the state. 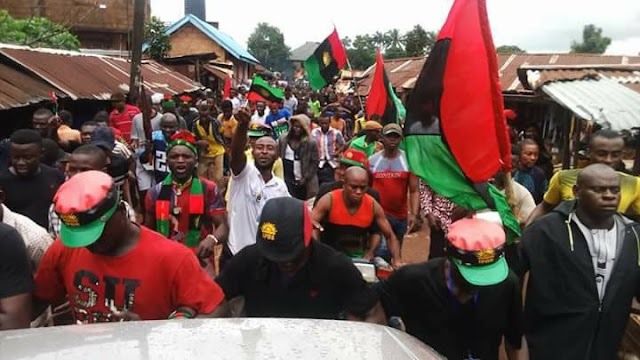 IPOB recently announced September 14 as a remembrance day for the Biafran heroes and gave a sit-at-home order in the South-East. The Police commissioner said security agencies would begin “a show of force” in the state on Tuesday to send a warning signal to the IPOB members.